Easy snack done with Sausage and cheese spread.This tastes best when done with fresh sausages.Kids will luv it.U can even make bread roll with sausages and cheese.The recipe is given here to try at home. Mix the ready-mix Bajji batter with required water and keep this aside. Cut the sausages and capsicum slits to the length of cheese spreads. Slit open the sauteed sausages and apply 1 tsp mayonnaise inside and put 1 capsicum slit inside.like this u prepare 6 sausages. Apply 1 tsp tomato-chilli (garlic) sauce on one side of the cheese spreads.Roll the 6 sausages with this cheese spreads so that the tomato sauce touches the sausages from inside. 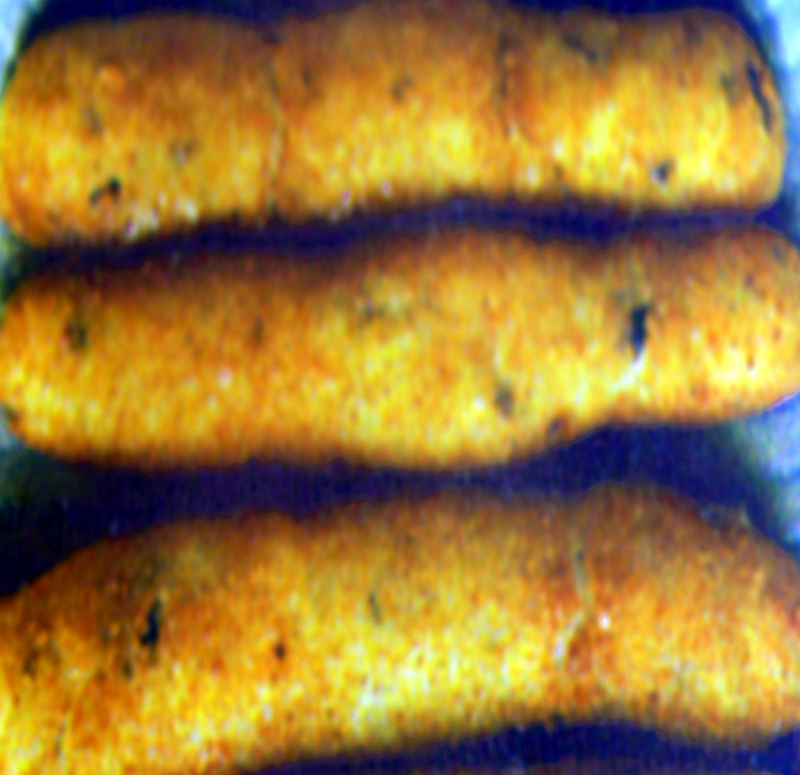 Heat oil in a kadai.Dip the cheese spread(covering the sausages) in the Bajji batter and and deep fry them in oil till they turn golden brown in colour. Note:Note u can even try these like bread rolls(excluding bajji batter for bread slices - little wet to be rolled and deep fried). Hi rabz and hanabee.Thanks to both of u for ur quick and supportive feedback.My pleasure sharing this with all viewers here(first I thought not to since its an easy snack but found no sausage preparation match my search in this website.So I did). Thank you for sharing such a lovely recipe teens like us look for such recipes. Very nice Christy something new and interesting. Thanks 4 sharing.